Chicago concrete contractors are everywhere. So which one offers the best service, quality and value? Here at Beyond Custom , we’ll do what it takes to prove that we stand above the competition in all three categories. When it comes to residential concrete construction, no one can beat us. 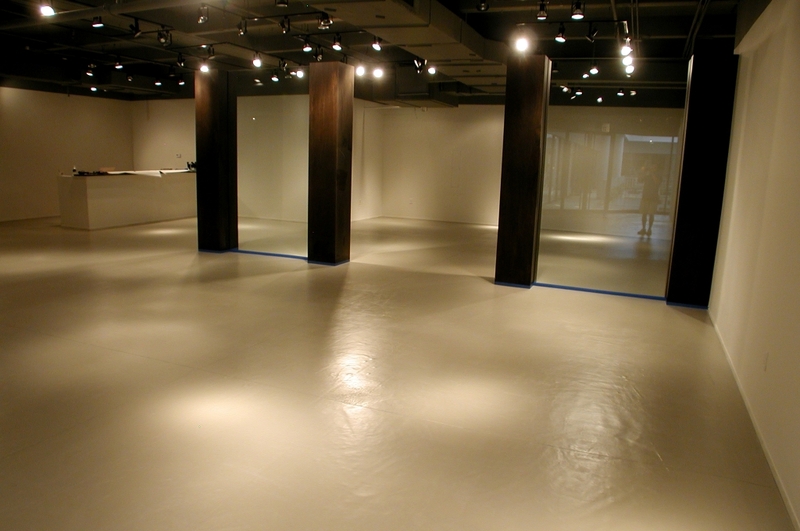 Concrete restoration, custom concrete exteriors, custom concrete interiors, epoxy and resinous flooring, we do it all! 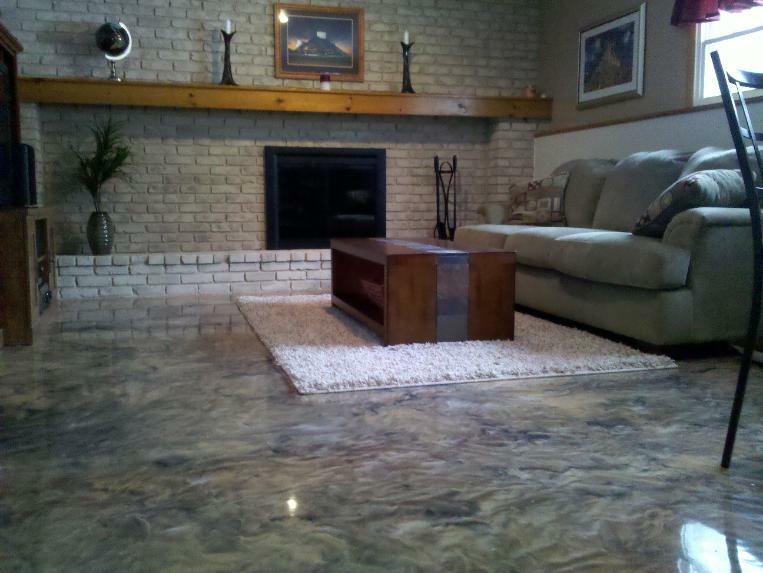 We Aren’t Your Typical Concrete Contractors! We understand what you want from your concrete man. You want quality and value. You want the job done right the first time. Our aim is to deliver on all three, but not just that. We aim to make your experience with us go beyond the industry standard. Why? Well, not only is it the right thing to do, but word-of-mouth and customer referral is the best way to grow our business and help us excel over all other Chicago concrete contractors. 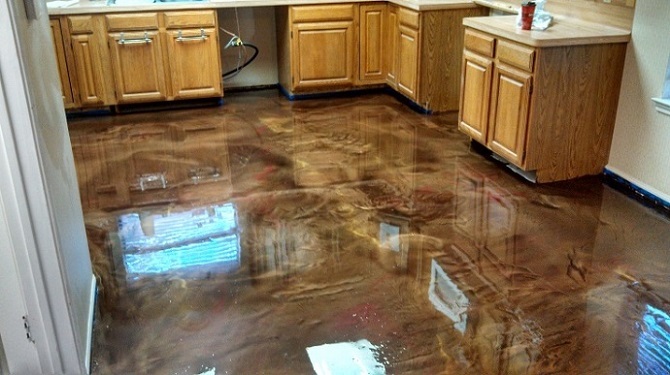 Our concrete specialists go the extra mile to understand every customer’s unique home construction or improvement needs. And we do all we can to provide you with the right solutions so that you can make educated, well-informed decisions. It’s all part of what we do to keep hassle and worry out of your residential concrete construction project. It should be no surprise, then, that we feel that quality concrete construction begins with customer service. 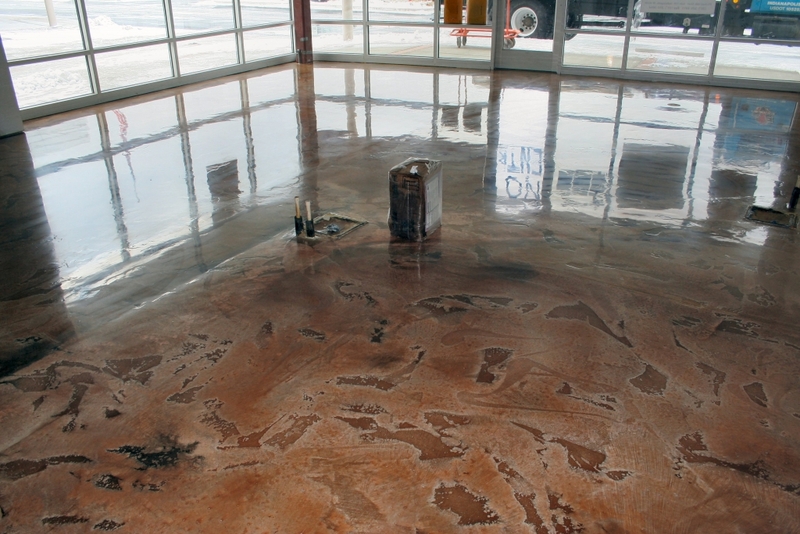 From the first person in our offices that you speak to, to the final time you shake your project manager’s hand, we want you to come away knowing you picked the best Chicago concrete contractors for the job.